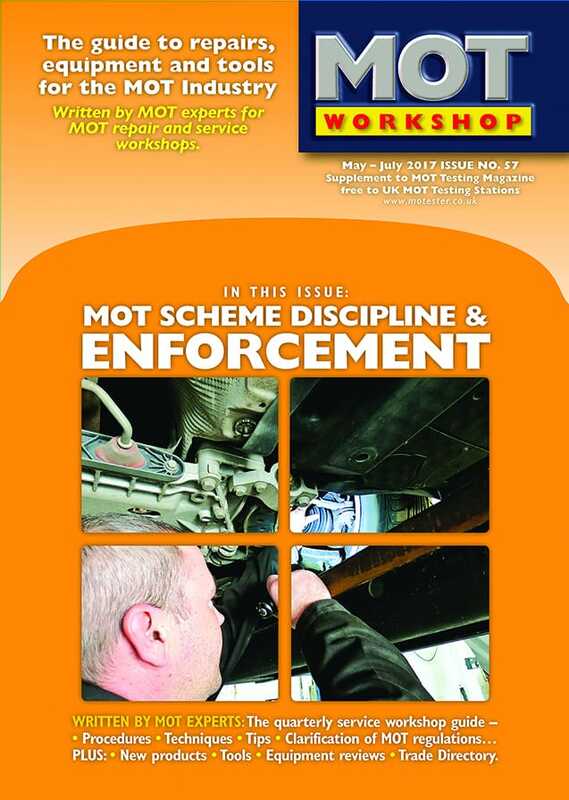 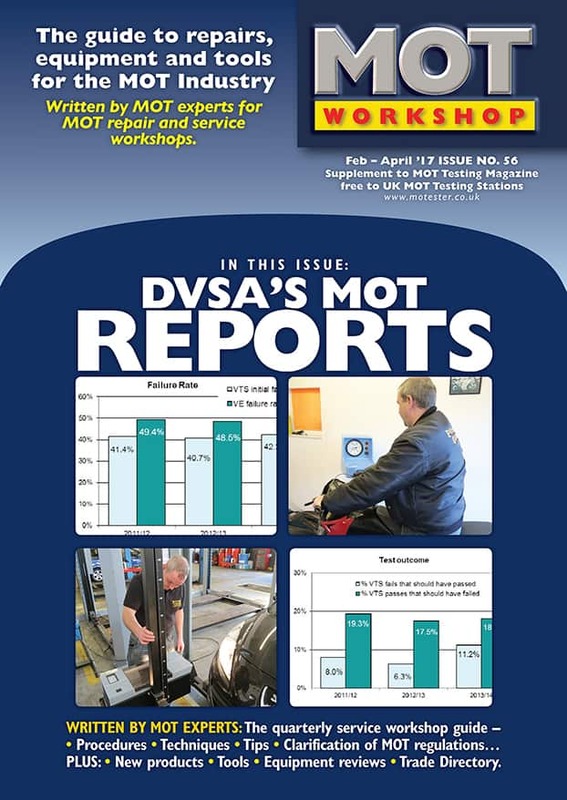 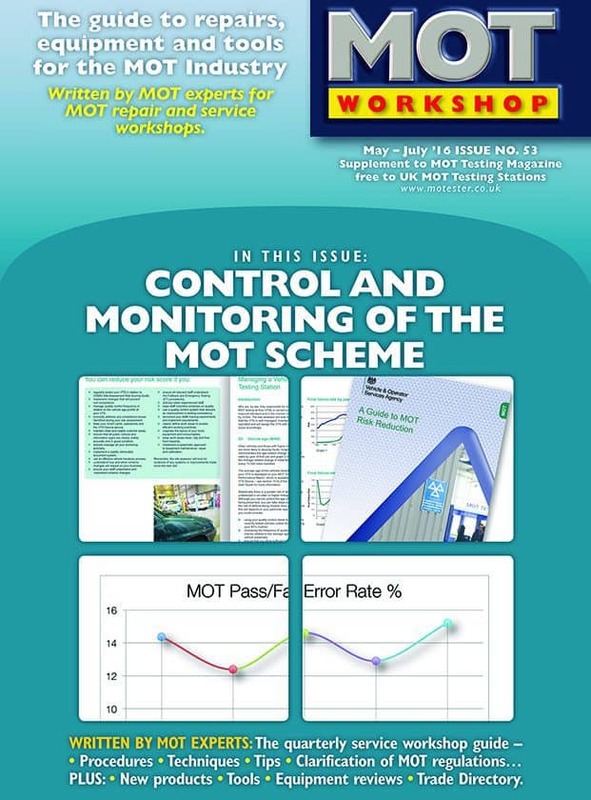 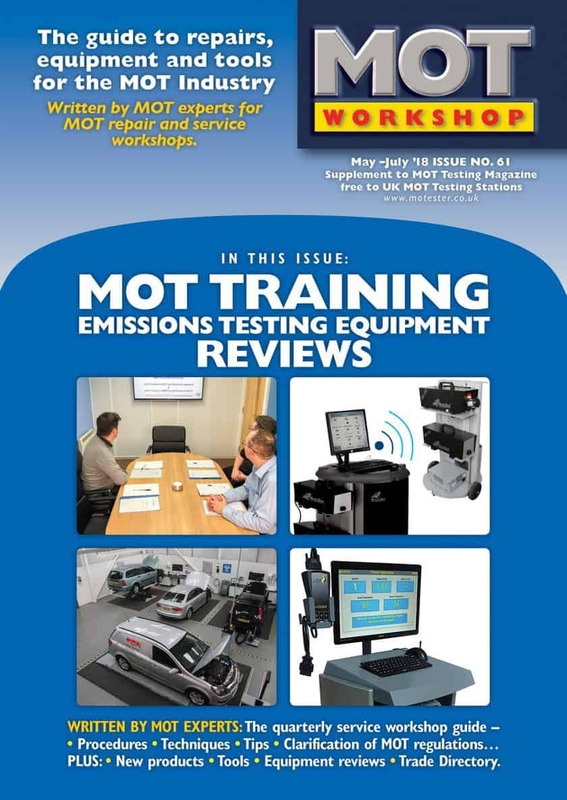 MOT Workshop Magazine is a quarterly publication mailed free to all UK MOT Testing Stations. 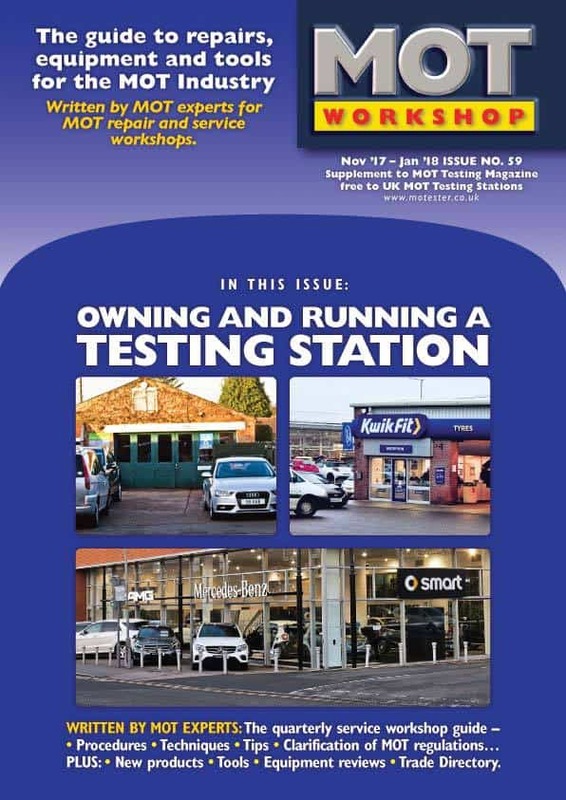 Content consists of MOT news, new service garage and MOT related products, technical information and articles and product reviews based on material previously published in MOT Testing Magazine. 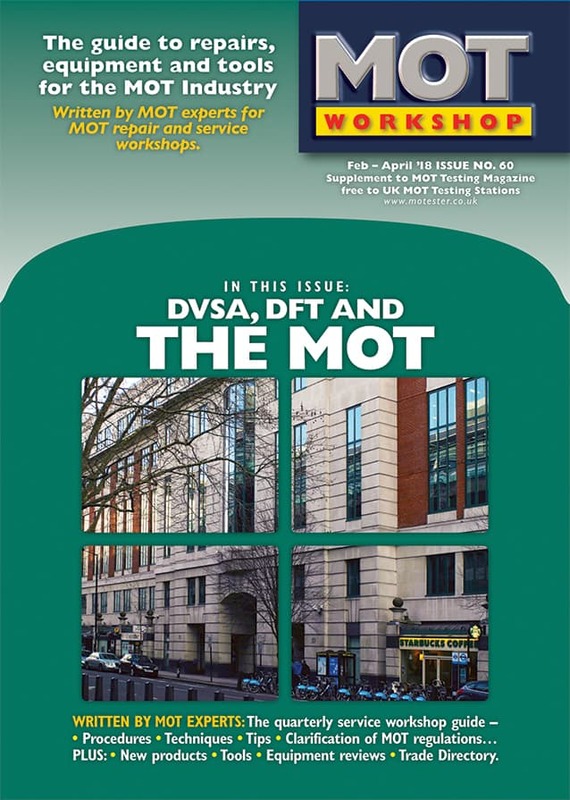 There is also a useful GEA-based Trade Directory of MOT and service garage related equipment and services suppliers. 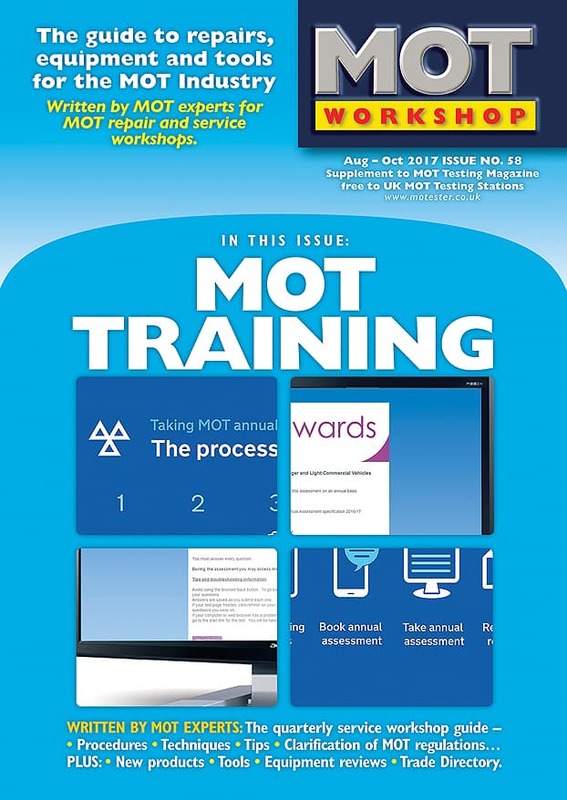 MOT Workshop is mailed out simultaneously with MOT Testing Magazine. 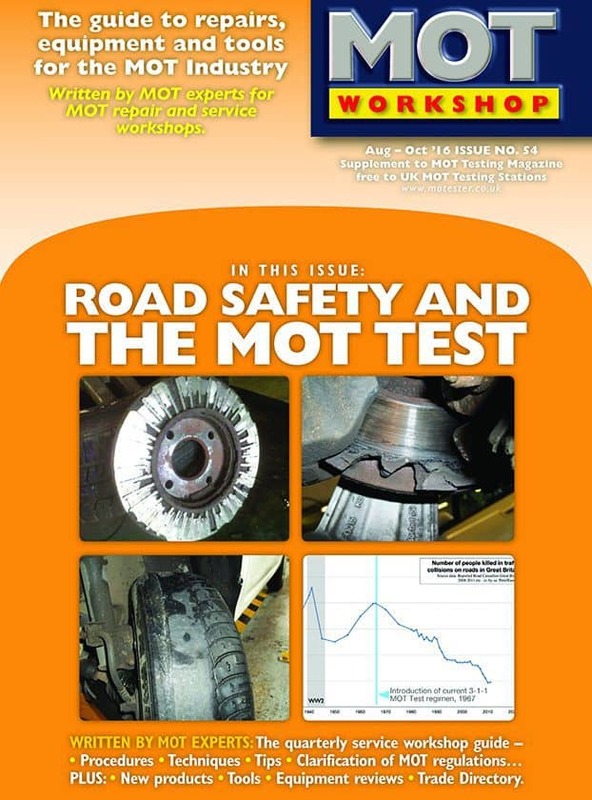 Free to all UK MOT Testing Stations, or by request.